Thousands of high school juniors and seniors across Long Island are on the hunt for prom dresses, tuxedos, and limousines. When prom season rolls around it can be very difficult to find the right fit and style of dress, organize an after-party, and find a ride to get to and from the prom. To help ensure that the culmination of your high school career is picture perfect, you’ll want to ensure you go to top-notch prom vendors who can help you with all the small details, from matching cummerbunds and corsages to picking the perfect shoes and after-prom activities. 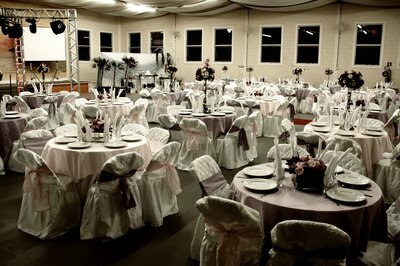 Long Island is home to a handful of beautiful and elegant venues for formal occasions. Check out this listing of venues in Nassau and Suffolk County to find the perfect location to celebrate the culmination of all your years of hard work and study alongside the people who've grown with you. You want to arrive in style, and you want to get to the prom with all your friends. Renting a limo or party bus will ensure that everyone arrives safe and sound in a car that’s as elegant as your prom dress! Your prom photos will be proudly displayed on your parent's mantle for the rest of your life - so you definitely want your hair and makeup to be absolutely perfect. The best hair and makeup artists in Nassau and Suffolk Counties who will help complete your look and guarantee you are uniquely beautiful. Shoes, jewelry, purses and clutches...odds are you are going to be searching for a handful of accessories to complete your elegant prom look. Before settling for just any pair of shoes or earrings, check out all that Long Island has to offer. There's no reason to break the bank or squander all your college savings just to look great and have a great time at your senior prom. These top-notch prom vendors can help you look great without over-drafting from your checking account. There's no reason for the fun to end when the formal party concludes. There are so many after-prom options on Long Island, including twilight cruises, teen lounges and comedy clubs. 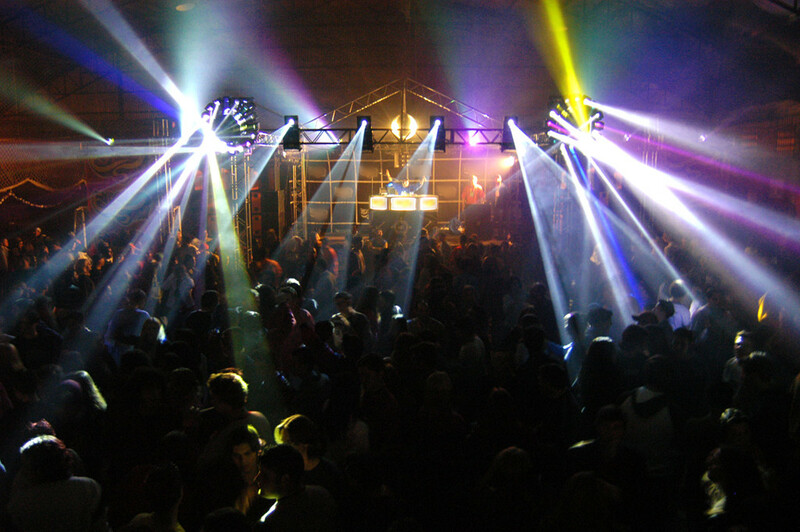 Check out these after-prom hot spots where the prom spirit can be carried on well into the morning! Finding the perfect and unique prom dress is one of the biggest and funnest challenges of planning the perfect prom. There are several highly rated prom dress vendors on Long Island that offer tons of dresses in a variety of styles, fabrics, colors and prices.